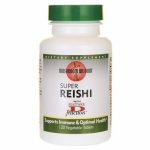 Reishi has been highly prized for thousands of years in China. 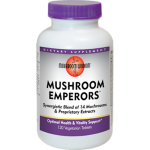 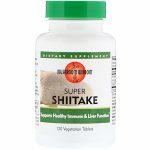 Mushroom Wisdom’s Super Reishi is log-grown free of synthetic pesticides or fertilizers. 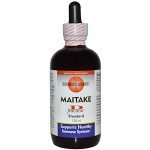 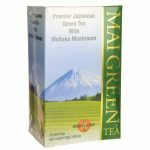 It features both hot water and alcohol concentrate extracts in order to achieve the maximum range of beneficial constituents, plus Maitake TD-Fraction® (10% active proteoglucan).